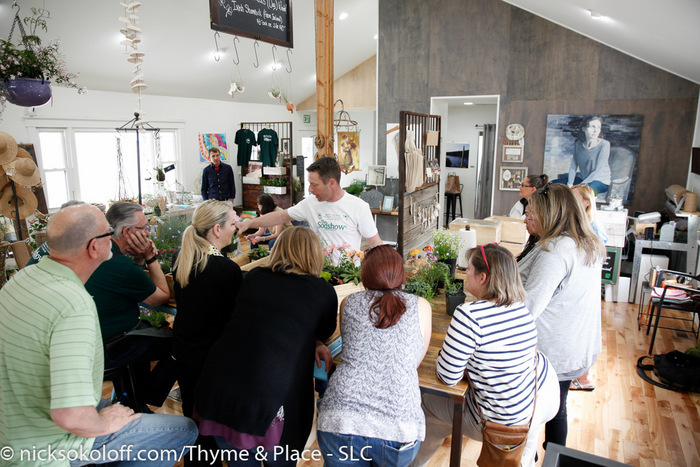 During my time in Salt Lake City, (more on that when I catch my breath) I gave two courses at boutique garden store Thyme and Place, Utah. The first on container gardening took re-purposed wooden boxes, sponsored by Barebones Living and turned them into, in short, miniature gardens. From how to care for plants and keep them alive to the actual design technique and piecing the selcted plants together to create a stunning display. The second class I gave was on growing your own kitchen garden. Specifically aimed at those who had as some may call it, a brown thumb. The basics covered, watering and capillary action (sounds technical, but it’s not explained right) – all the way through to seed grermination and potting on. For the last few years I’ve been involved with a gig called ‘Urban Garden’. 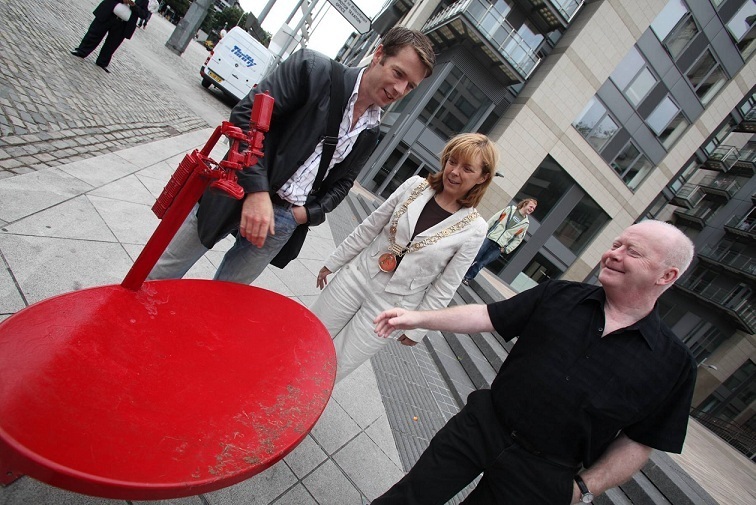 In short, it’s based somewhere in Dublin City Centre and the gist of it is… well, my take on it anyway, is that it’s about brightening up a specific part of Dublin City Centre and making it something even more beautiful. The last year I did the gig, I made a recycled garden…. It started with this…. 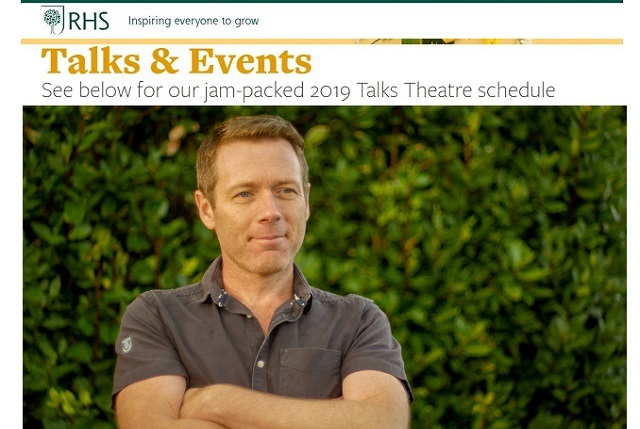 But this year, I’m going back to how it all started doing some really easy garden demonstrations and chats to help you brighten up your little space outside…. the press release [below] has all the details and more on the day. For the Ulysses fanatics who prefer their directions by Dublin pubs… it’s just at the back of The Church [the Pub version]. 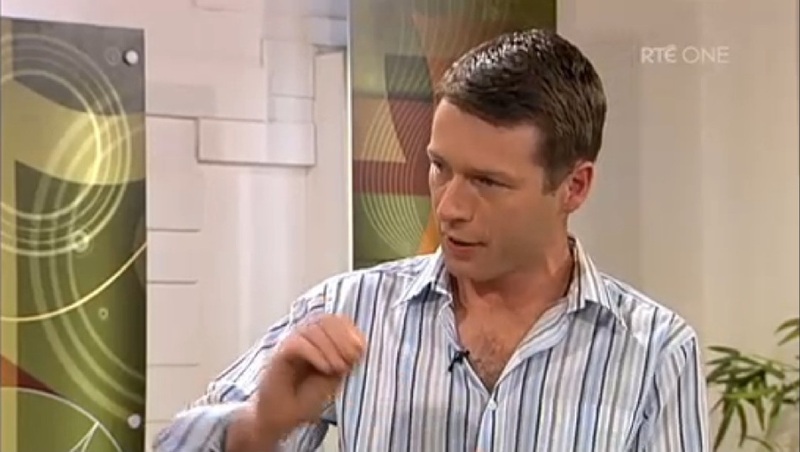 For the shopaholics, it’s the space just opposite the Jervis Street car park. 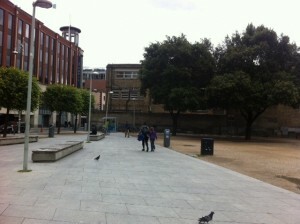 Dublin City Council, as part of their SUMMER IN DUBLIN programme of events and in association with Down To Earth Theatre Company are delighted to announce a FREE fun filled family event – URBAN LIVING on Sunday, June 26th , an interactive event which animates an urban space in the City Centre through performance and colour. 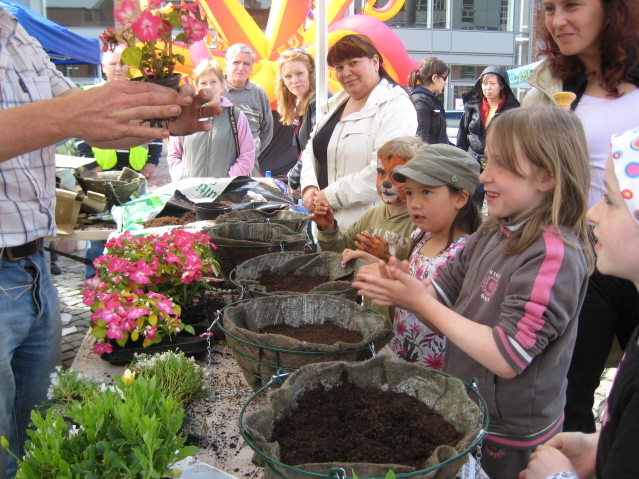 This vibrant event maximises the use of Wolfe Tone Park, a key Dublin City public space in the heart of the Capital by animating it and transforming the space into a creative hub where visitors can relax, learn and be entertained by an engaging programme of music, circus and gardening workshops. 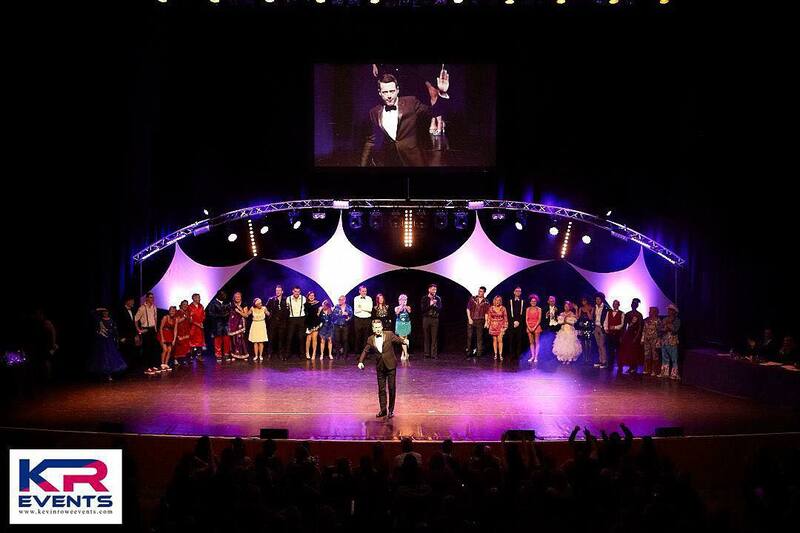 Ireland’s top Circus performers JOHNNY ‘D JUGGLER and THE OTHER BROTHERS, walk in Circus workshops, stilt walkers, face painting and a 24 piece Barbershop Troupe – Blue Heaven will engage and entertain audiences young and old. 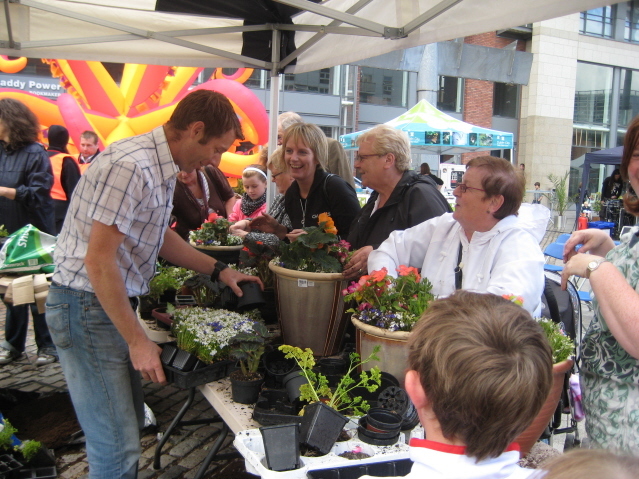 Naturally Wild’s, Dale Treadwell engages with young people as he looks at the different wildlife that enter our urban habitats with his highly entertaining show LIFE IN YOUR OWN BACK GARDEN. 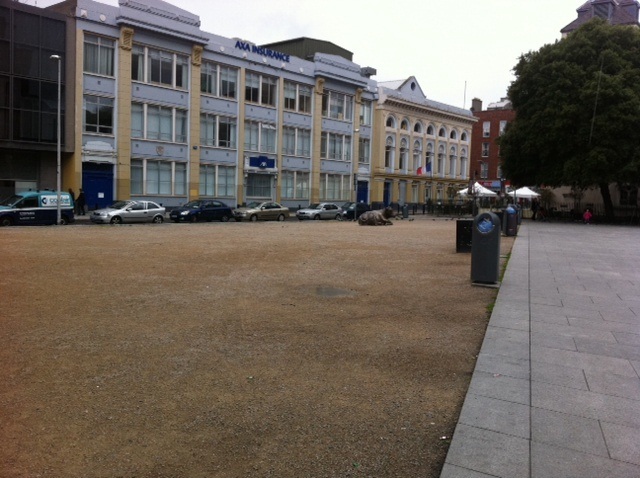 Market stalls, trading in hot and cold foods, delicacies and confectionary will also be in Wolfe Tone Park – so why not dine al fresco in the open air picnic area? 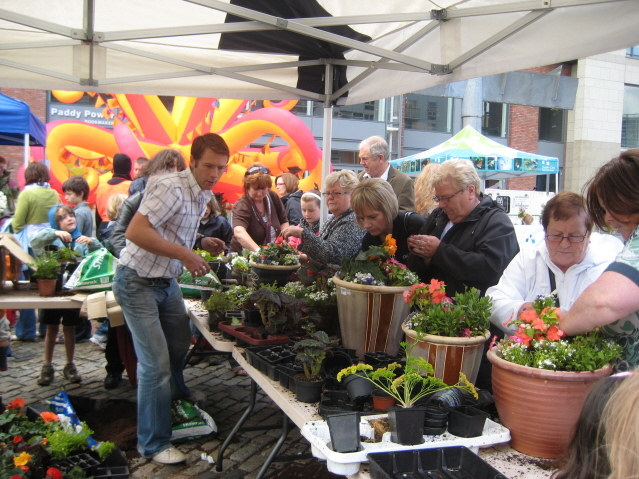 Urban Living will take over Wolfe Tone Park, Sunday 26th June from 12 – 6pm, a FREE event not to be missed! Urban Living is brought to you by Dublin City Council as part of their SUMMER IN DUBLIN programme of events.